An ancient fountain secreted in a corner. I’m a passionate gardener and started the blog Jardin in 2012 to pass on tips – from choosing garden benches, art and sculpture for your garden, to best plants for pollinators, all illustrated from gardens I’ve designed or those open to the public. I’ve designed gardens in South Africa, England, Ireland, Belgium and France. 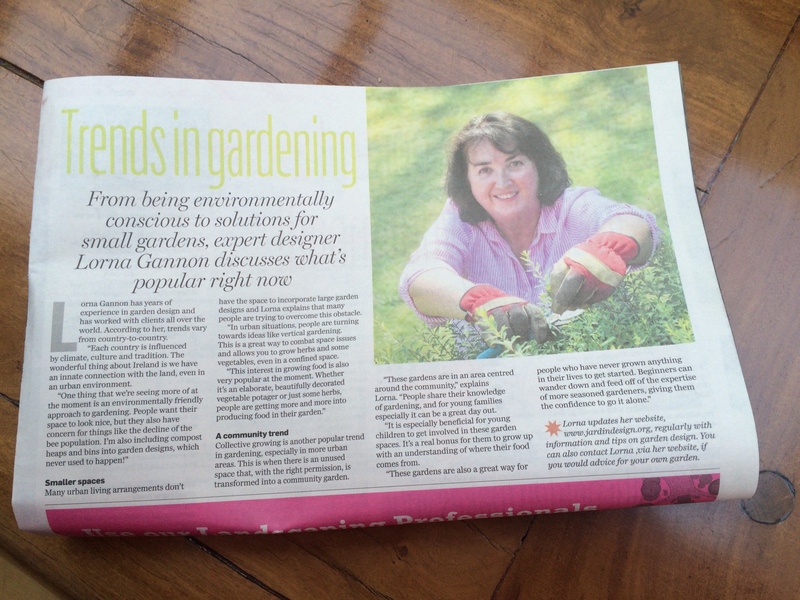 My garden trends in the “Independent”. My other passion is travel. Dublin born, I’ve lived on three continents, as well as several countries in Europe, still travel extensively and always come back armed with new ideas, from secret gardens open to the public, an arts festival on the shores of Lake Malawi, to a restored garden in Mozambique, or what’s hot in French/Swedish/English design. Having renovated and decorated a dozen period houses in three countries, I hope to add more thoughts on great interiors, fabrics and paints, flower arranging or collecting. I’m a complete francophile and in 2017, bought and renovated an old farmhouse in SW France and hope you will follow my journey there. My other great love is South Africa – I lived here for 10 years – and I hope to share my love for Johannesburg, and further afield in Africa, as I renovate a house in trendy Parkhurst. 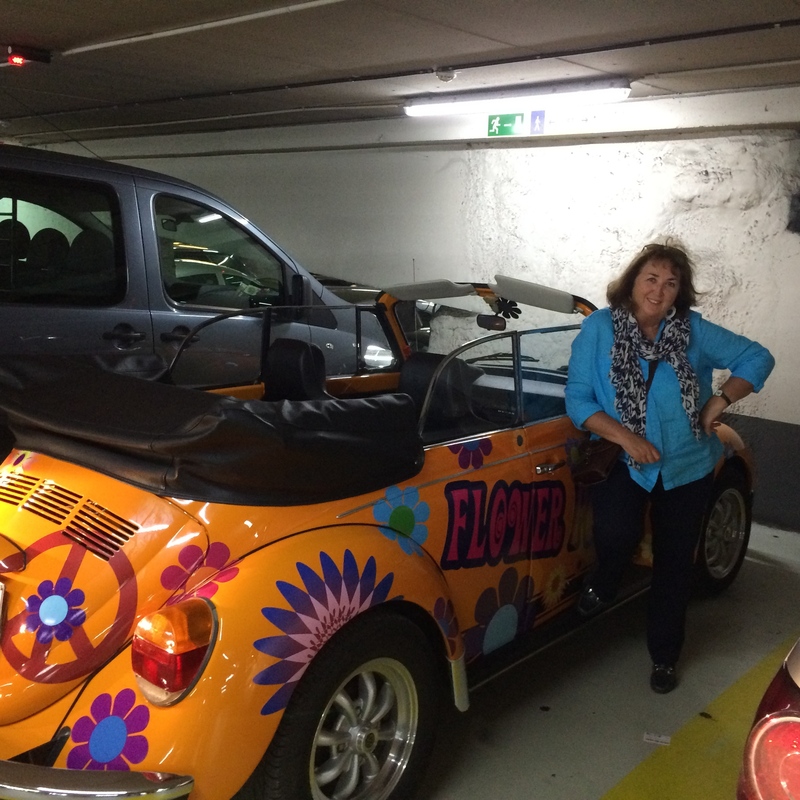 Thank you for taking the time to read my blog – I hope you found it engaging. I’m delighted it was a finalist in the Irish Blog Awards in 2013, 2014 and 2015. Please do leave a Comment after a post – it’s always great to receive the feed-back!